Start taking classes at SunstoneFIT and other studios! 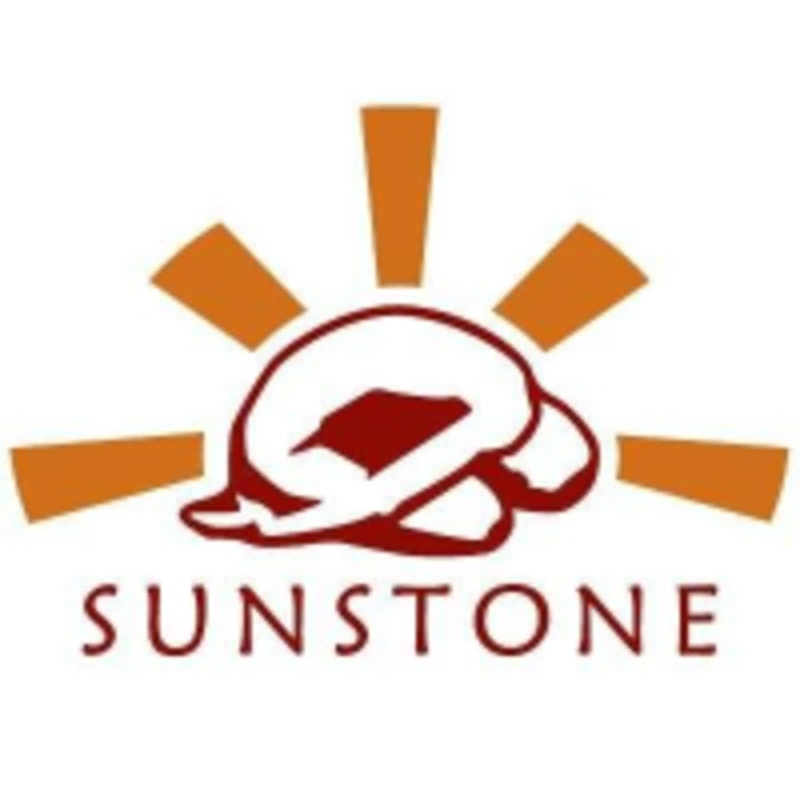 SunstoneFIT in Austin, TX is a fully integrated yoga and fitness studio. All of their teachers are extensively trained in multiple disciplines and their classes work together to provide one, complete fitness program. They offer classes in Hot Yoga classes in both Hatha and Vinyasa styles, HIIT (High Intensity Interval Training, Barre, and Pilates. SunstoneFIT provides an environment where people can connect with and cultivate their very best self. Wear comfortable clothing, bring a water bottle. If taking HIIT class, bring indoor athletic shoes. SunstoneFIT - North Hills Center 10710 Research Blvd Austin, TX There is plenty of parking directly in front of and around the studio. If these spots are full, there is a large lot in front of HEB for more parking. Instructor was very nice but half of the time was spent on explaining the stations. It was nice to get the stations explained, but I would’ve liked some more workout time. I worked hard and did the harder version of every workout and did not feel like I got a good workout at the end. Except for how cramped it was, it was a pretty decent class with lots of adjustments provided. I do wish the instructor was more hands on and offered feedback. I also wished the instructor asked my name and if there were any limitations people had, because I’m often too nervous to initiate that. Overall, good class, nice facility and staff. New teacher this morning - good class but seemed a little rushed in spots. Overall, good workout. This class was challenging, but made me feel so good! Take an evening class here and youll sleep like a baby! More yoga based than I would have thought. Not very challenging once you finished the upper body portion of the class. Not as challenging as I wouldve liked!